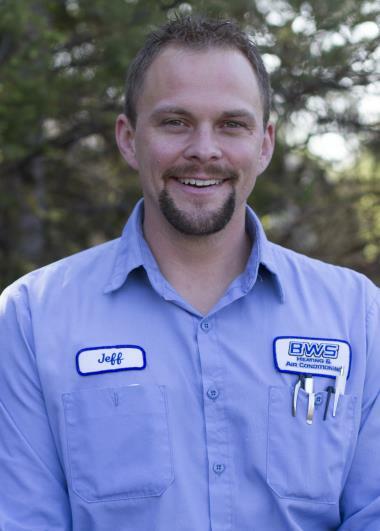 See Why Your Forest Lake MN Neighbors Love BWS! 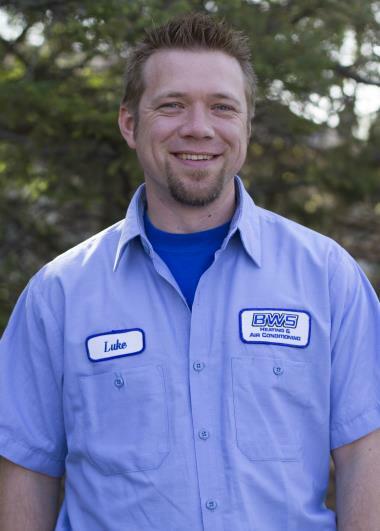 Since 1969, the BWS family has given back to the Forest Lake, MN community in part by offering professional home services. 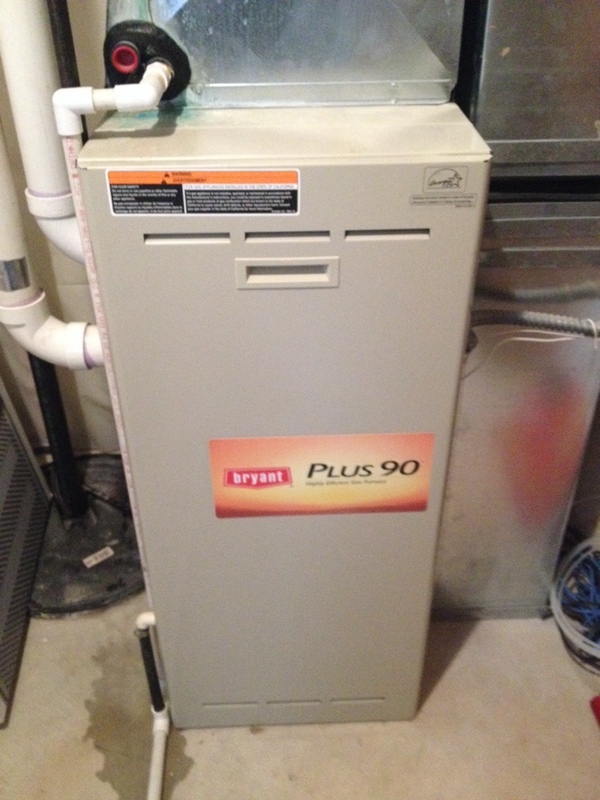 If you want to read great heating, cooling and plumbing reviews in Forest Lake, MN, then check us out. Jeff B is a great servicemen. He very knowlegable in is job.He is very throw.I enjoyed talking to him. I'm not the owner of the house and am in no position to rate the Quality or Price. Service was great. Jeff has been here several times and he's always polite and professional. 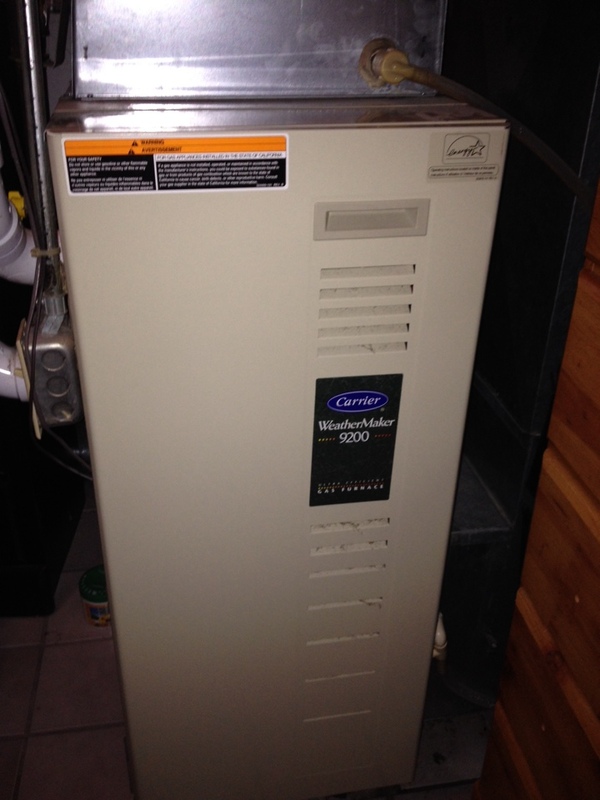 Service on a Carrier furnace, replacing blower motor, and circuit board. 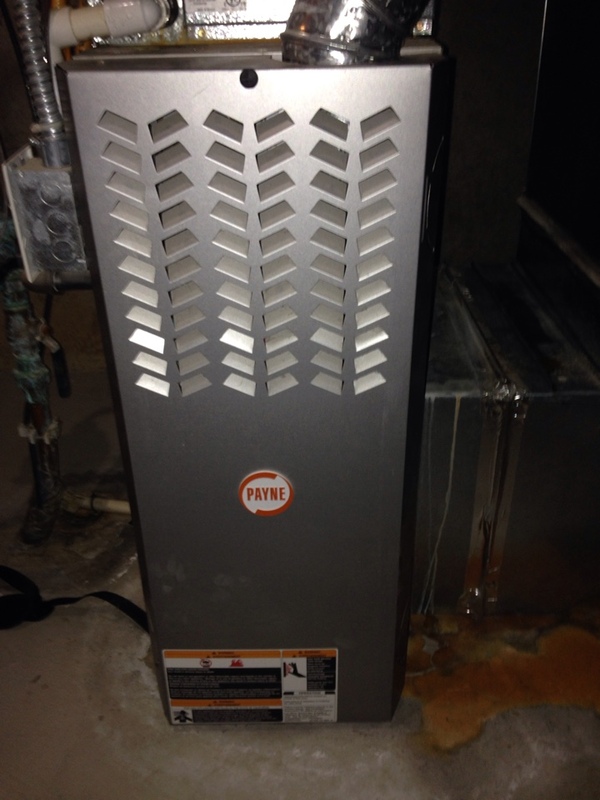 Service on a Payne furnace. Service on a Panyne, needs a new circuit board. 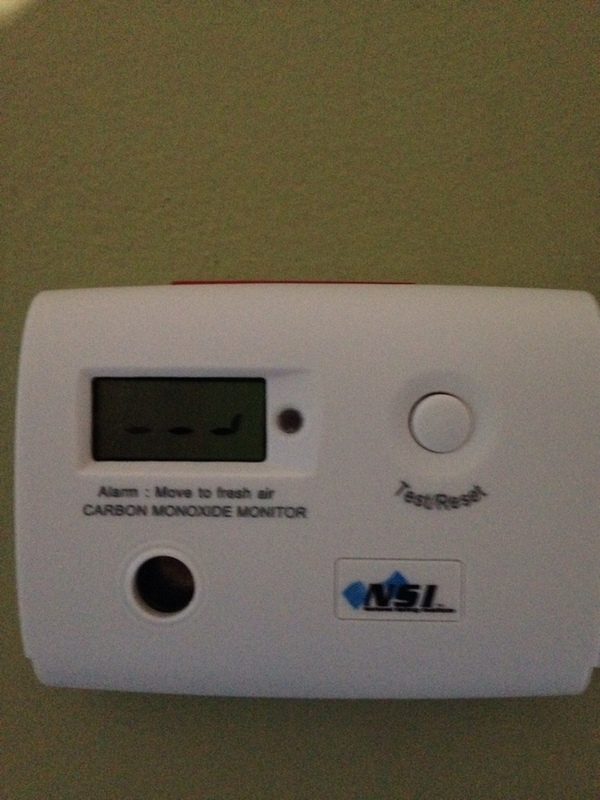 Heating Maintenance and Tune up on a Carrier furnace, and installed a low level carbon Monoxide detector to insure Indoor Air Quality Safety.